As we gear up for any party or occasion, most of us pre-decide the attire and makeup they will wear, but are confused regarding the hairdo. If you are one of those who want to get a rocking hairdo for every occasion without involving too much money, then simply check out this blog. 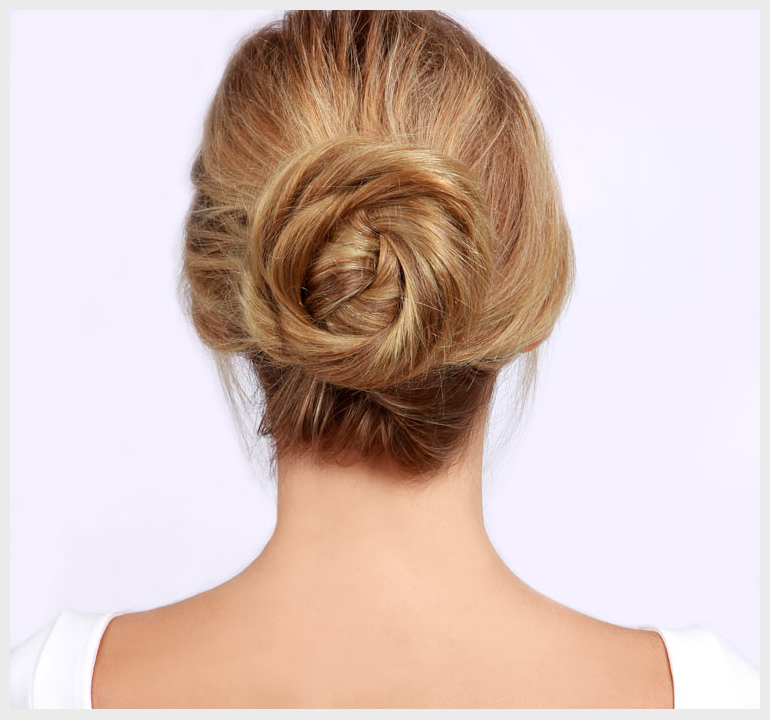 Messy Side Bun: A messy side bun not only looks beautiful but also quite easy to do so. It perfectly complements with almost all outfits. Girls with medium-length or long hair can try this hairstyle. You can also accessorize your messy bun with flowers & headgear for a more feminine look. 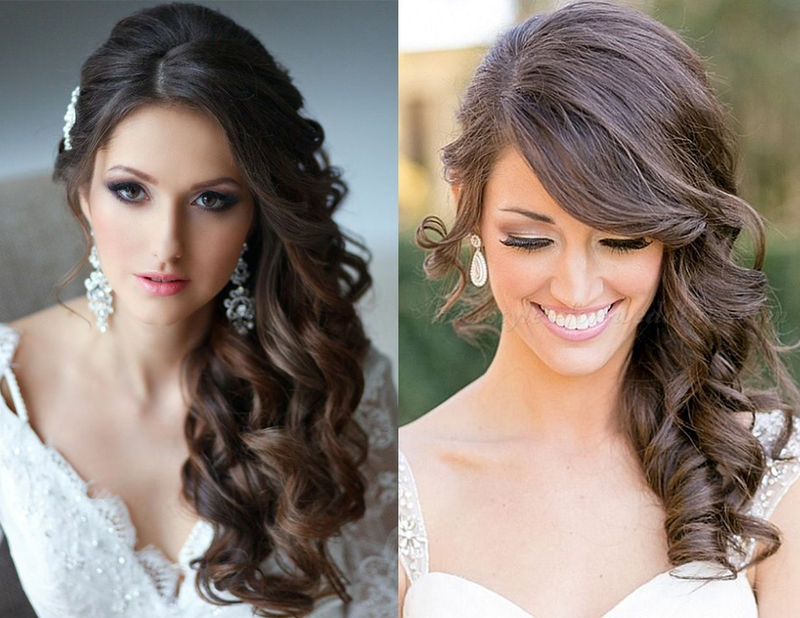 Side Swept Hair: This hairdo is one of the best ways to flaunt your shiny and voluminous hair. Just sweep your shiny curls sideways and let them fall on your shoulder. Twisted Side Braid: A twisted side braid is one of the most adorable hairstyles that you should try for parties and occasions. The Wavy Hairdo: Make this hairdo a dazzling style statement by sectioning your hair from the middle and then creating a few long waves at the ends. Accentuate your hairstyle by wearing a ‘maang tika’. Twist & Pin: No matter whether you have short, medium, or long hair, you can carry this super cute twisted hairdo. All you need to do is sectioning your hair in the middle, take out a few strands of hair from one side of the partition, twist & turn your hair, and put them in its place using a bobby pin. You can also use bobby pins in a criss-cross pattern to look more attractive. Repeat the same steps on the other side as well. If you also know some best hairstyle ideas, please don’t forget to share with us. Your comments will be appreciated.